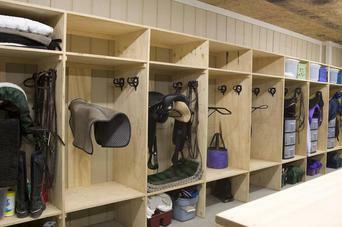 Silvertooth Stables offers a clean full-service stable operation in a secluded setting and caters to owner and horse alike. 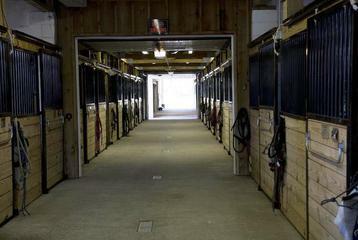 The newly restored barn is climate controlled, fully equipped with 12 x 14 stalls, wash/groom racks, tack room, security system, fire/smoke detection, managers office, clean restroom, controlled facility use, ample parking, and meticulously maintained. Ten turn out pastures with shelters and heated waters. 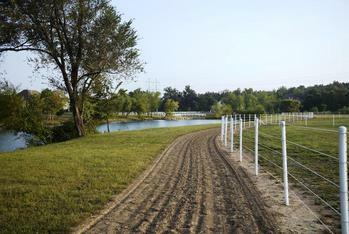 Groomed riding trails and outdoor arena.